Would you like to have an attractive and seductive look? The lashes give a special frame to the look. 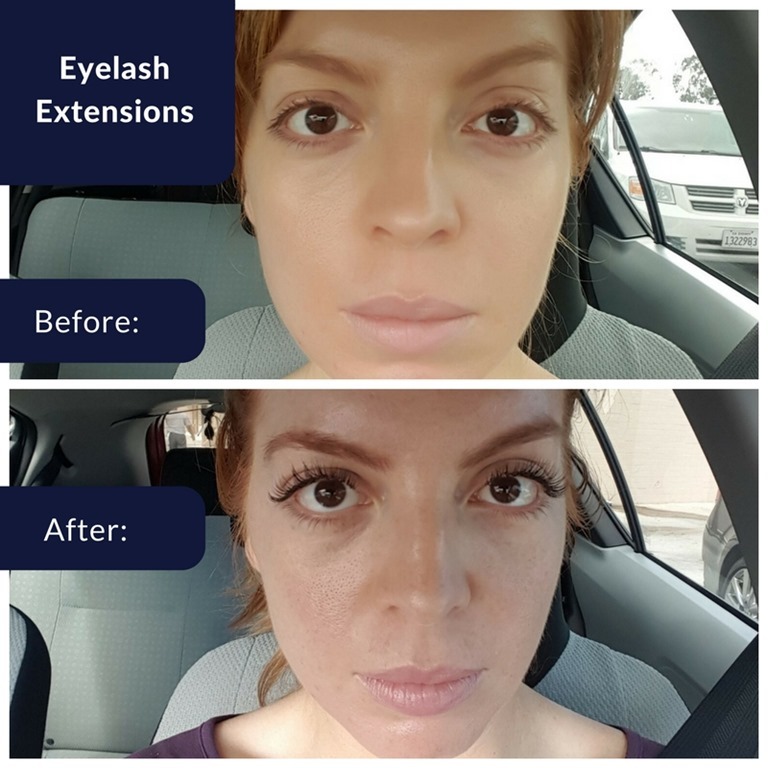 Even if you use the most innovative and best quality mascara on the market, have long and arched lashes not very easy to get.With the use of mascara the eyelashes fall off.But can something be done about it? Of course. 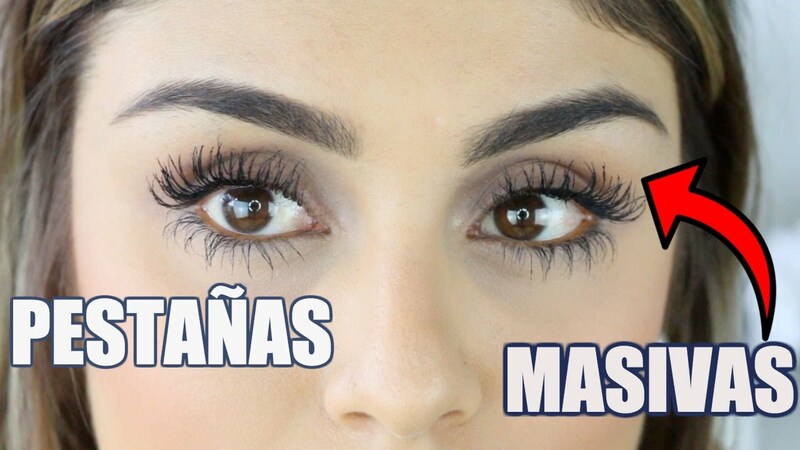 Today we see homemade tricks to make the eyelashes grow. 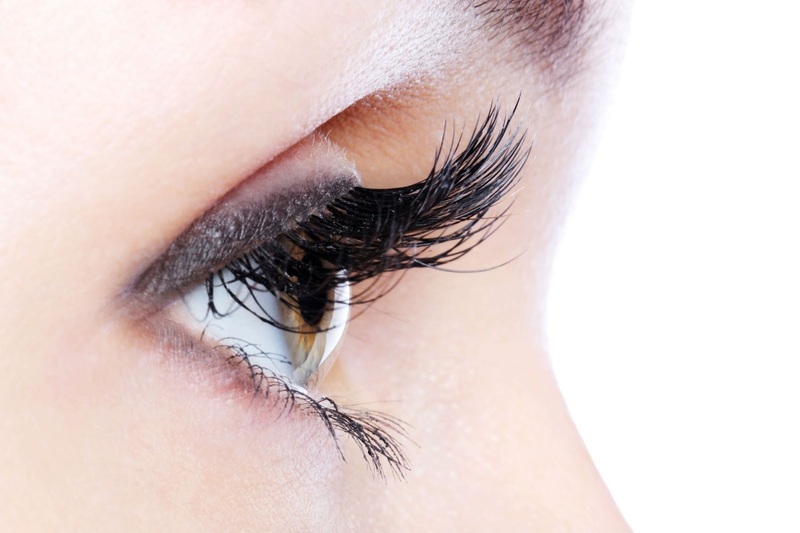 The eyelashes grow, weaken and fortifyingdepending on how you care. 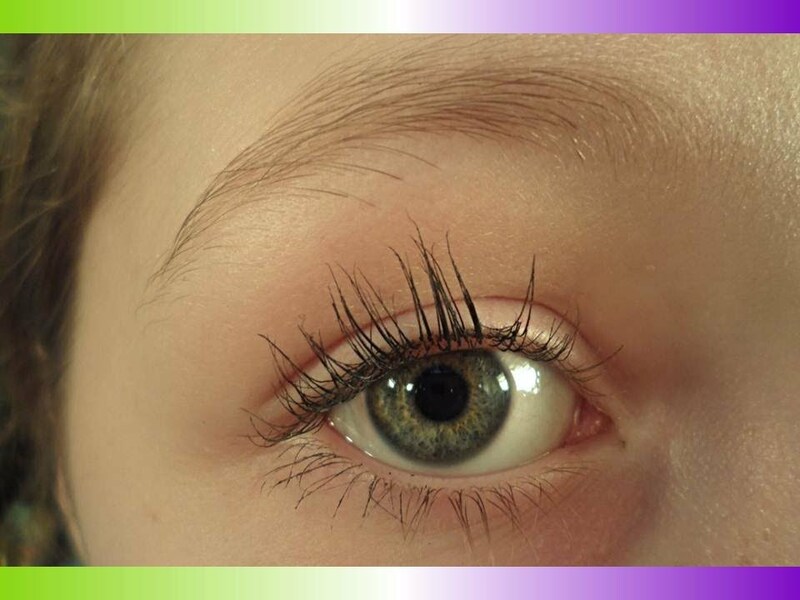 As for hair, it is vital to have a healthy and balanced diet tostrengthen and nourish lashes. So if you want to know how to grow youreyelashes, you will have to start eating different types of fruits. This way you get the nutrients needed to nourish both your eyelashes and hair, as your nails and teeth. Did you know that oats can help you grow your eyelashes? You are right. The oatmeal is rich insilicon and is a key element to incorporate into your diet if you want to make eyelashes growfast and strong. 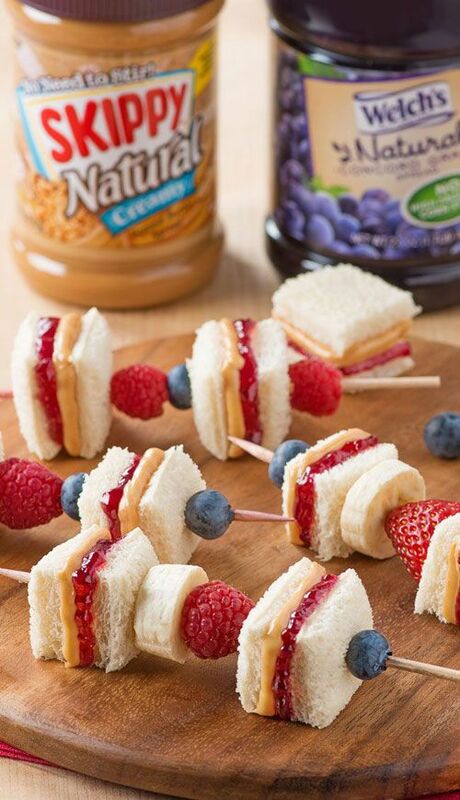 It is also a food that you can easily incorporate into your favorite dish. From a breakfast of oatswith milk to milkshakes, or combined with flour when you cook. Sometimes it is difficult to relax when we are overwhelmed with work and stories but it really is very important to take that stress off. Whether it’s doing sports or hanging out with friends. 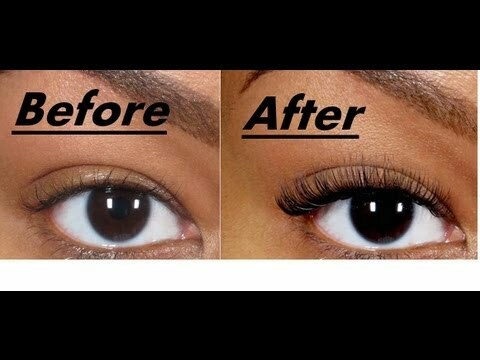 But to make the eyelashes grow is very important to avoid stressful situations. 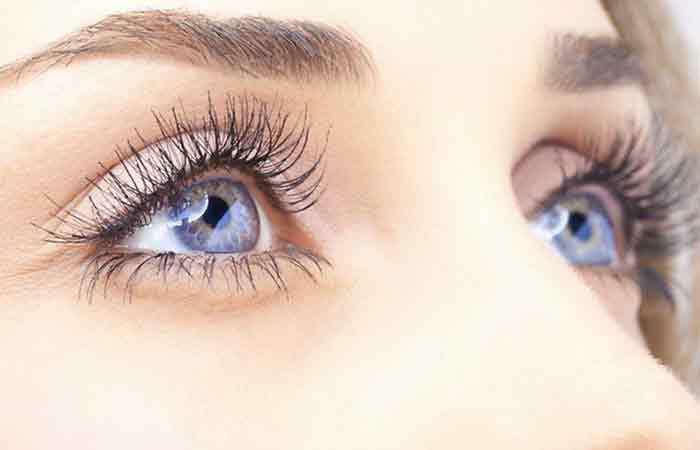 You may wonder, what does stress have to do with the growth of eyelashes? When you go through situations of high stress, the hair weakens and falls more than normal.That’s why your eyelashes do the same. And as much as we do not realize, in situations of stress they fall with equal intensity the lashes that the hair. The vitamin H, known as biotin, a vitamin B complex and significantly strengthens thegrowth of eyelashes and helps them to grow more quickly. How can you incorporate vitamin H into your diet? The way to obtain it is through the following foods. This type of vitamins help the growth andstrengthening of hair and eyelashes. 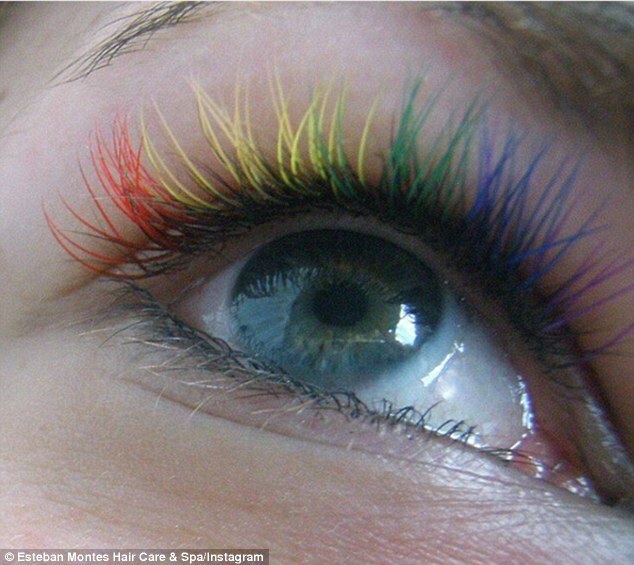 So if you want to grow eyelashes , you must incorporate into your diet vitamin C.
In what foods do you find vitamin C? The citrus is very easy to incorporate, have a glass of orange juice every morning and you will see the results! Although we all know, there are still those who do not properly desmaquilla before going tosleep . It is something you NEVER NEVER do. But more important is to remove the eyes if you have painted them to grow the eyelashes. 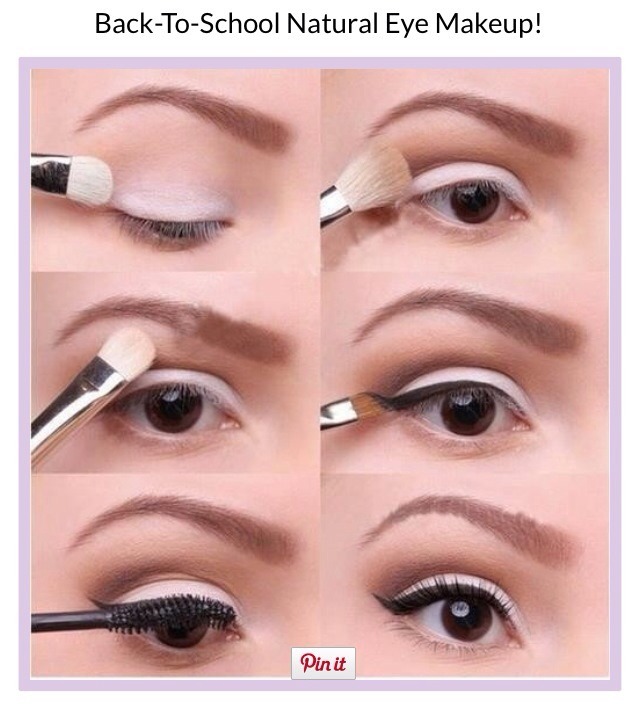 Makeup on the eyelashes helps to look better, but keep in mind that they are chemicals that weaken if we leave long made-up. In addition to this, once removed, we recommend combing your eyelashes with a small brush. If you do not have it you can use amascara brush worn but well clean. The olive oil is the natural conditioner for excellence for your eyelashes . And a key ingredient you have to keep in mind to grow your eyelashes. Rub your lashes with a few drops of oiling olive, every night, and on the eyelids and the base ofeyelash growth. The next morning, rinse your face with plenty of water. 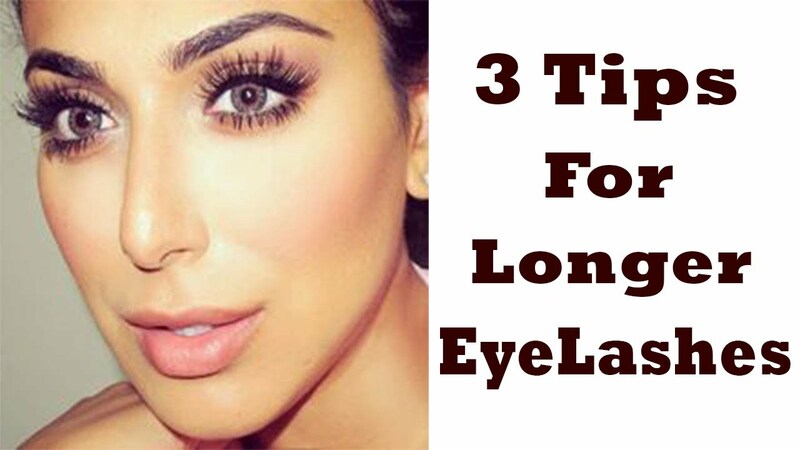 If you repeat this one to two months, you will see that the growth of eyelashes’s strong and healthy. An extremely moisturizing oil extracted from the thick layer of subcutaneous fat on the back of the emu, a large bird. The emu oil works just as well for eyelashes like gasoline for cars. It is the perfect energy to grow strong lashes. Applying emu oil in ear swab and apply it on the tabs from the root to tip. This oil is highly recommended because it is perfect for thegrowth of the eyelashes, it is very easy to apply it, since you can apply it during the day and also enjoy a very special shine in your look. Want to know another trick to grow your eyelashes? 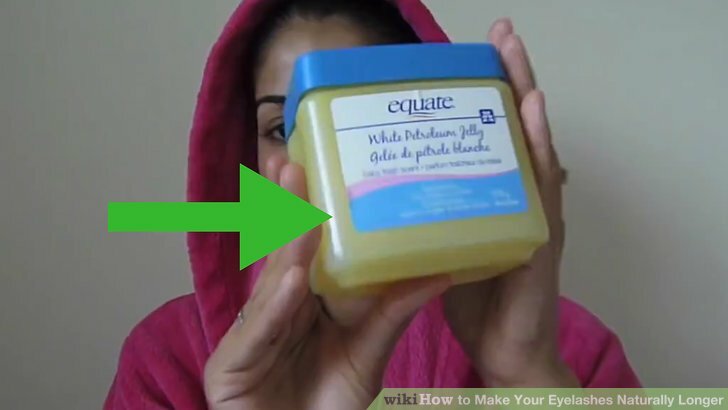 The Vaseline is another conditioner that is ideal for tabs. You can apply it and let it work all night. The results are beginning to see in a few weeks. 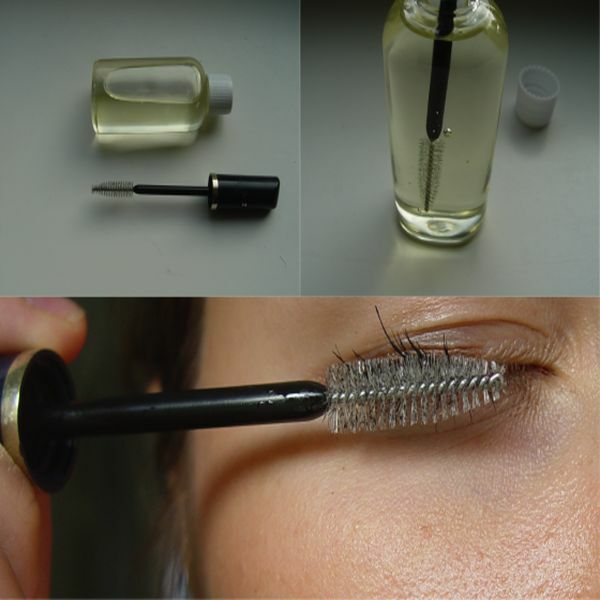 I hope you put these home-made tricks to make your eyelashes grow. Remember that you must be constant to see results and that the most important thing is that you follow a healthy diet, that improve the growth of the eyelashes and your body in general.